Marcus reached the pinnacle of his glittering career to date in 2005 by opening the batting in all five Test Matches and helping England to regain the Ashes. He averaged over 40 in the series and ended it ranked eighth in the list of the world’s top batsmen. He has captained his country and played in 123 One-Day Internationals and 76 Test matches between 2000 and 2006. 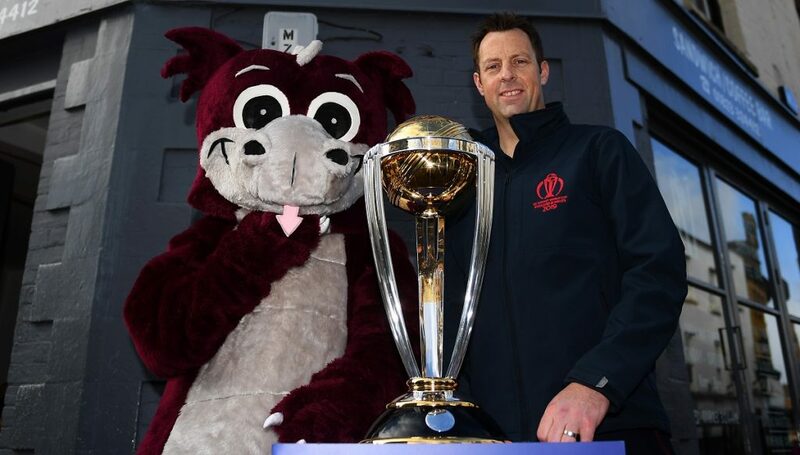 He made his Somerset debut in 1993 and was a member of the 2001 C&G Trophy-winning side and the team who lifted the 2005 Twenty20 Cup on Finals Day at The Oval. His county appearances were severely restricted whilst he was an England contracted player. 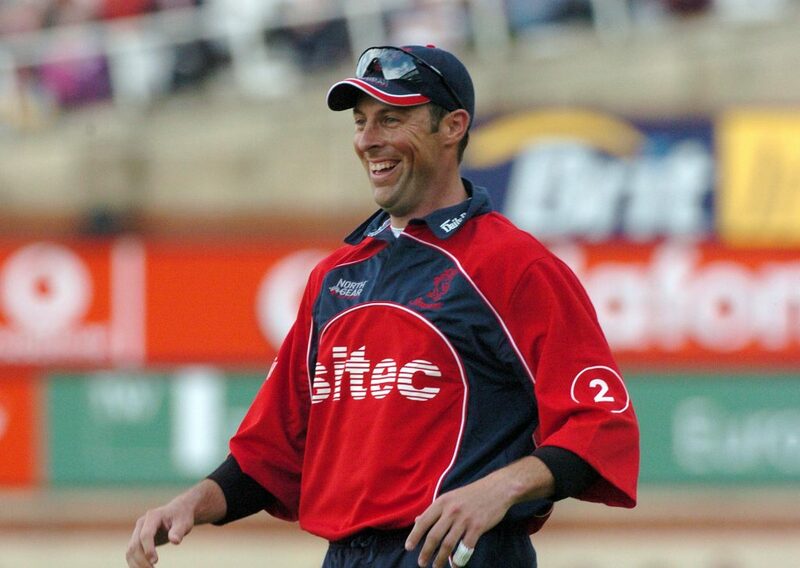 He scored 322 in a 2nd XI fixture against Warwickshire in 1997 and made more than 1,000 runs for England Under-19s. 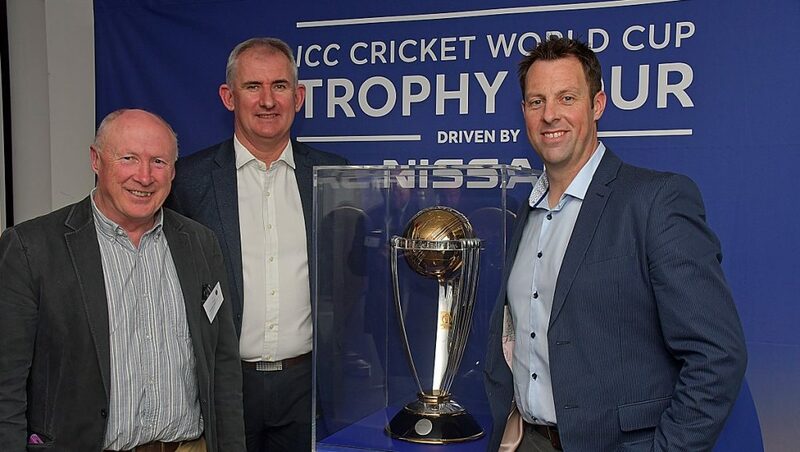 It was an innings of 167 against Glamorgan at Taunton in 1999 that brought him to the attention of Duncan Fletcher, who was the Welsh county’s coach at the time. The following season saw Marcus make his ODI debut against Zimbabwe at The Oval, where he scored 79, and his Test debut against West Indies, in which he hit 66. Since then a host of International awards have come his way. 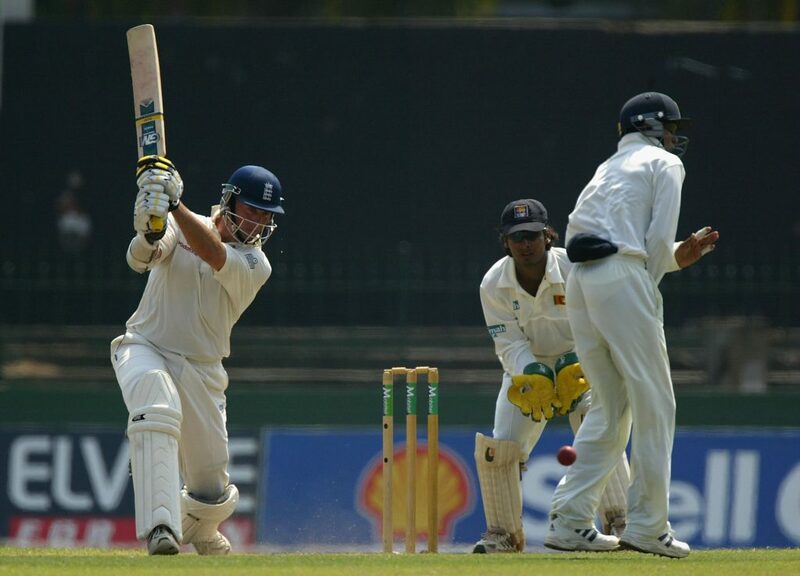 He scored his maiden Test century against Sri Lanka, in Galle, in 2001 and hit his top score of 219 for England against South Africa at The Oval in 2003, sharing a third-wicket stand of 268 with Graham Thorpe. 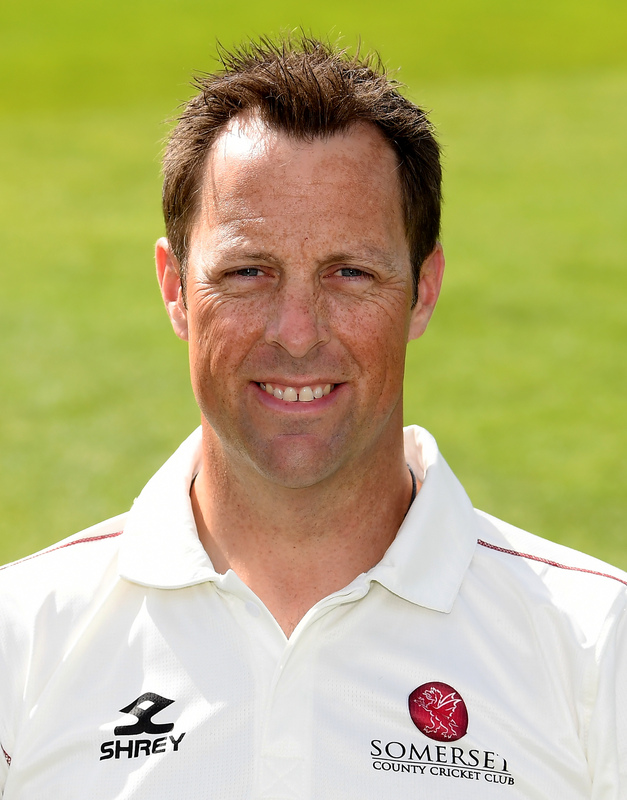 An occasional medium-pace bowler, he boasts a hat-trick for Somerset against Young Australia in 1995. 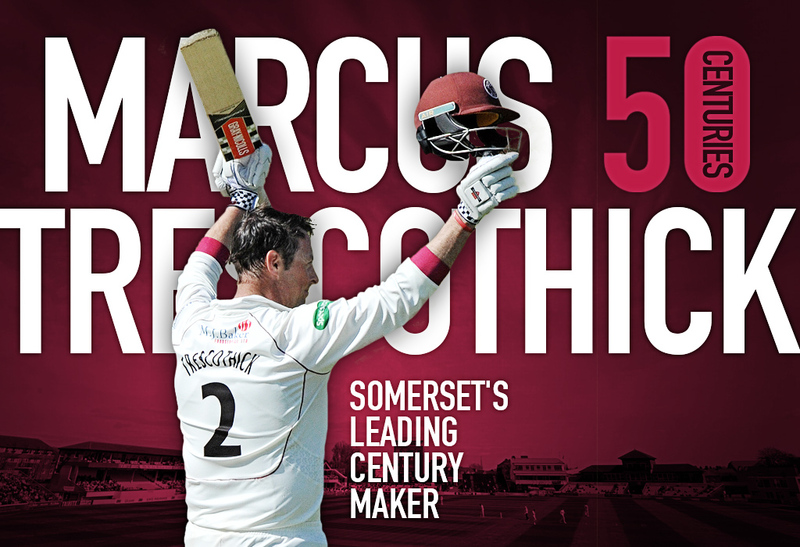 Returning to Somerset for 2007, Marcus completed 1,000 First Class runs for the county in each season 2007-2011 and he hit a career best score of 284 against Northamptonshire at Northampton in 2007. 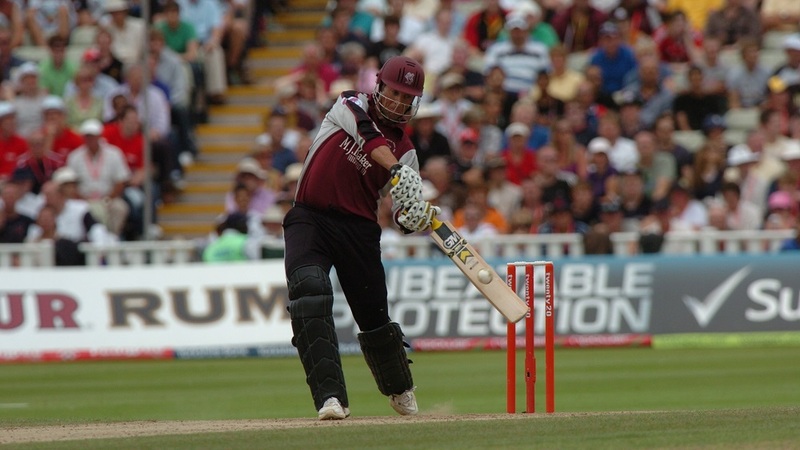 In 2008 he hit his career best one-day score of 184 in the Pro40 against Gloucestershire and he set a new record partnership of 302 for this competition with Craig Kieswetter. 2009 saw Marcus enjoy his most successful season, when he hit 1,817 Championship runs and he was appointed Vice Captain. With the retirement of Justin Langer, Marcus succeeded him in 2010 as Captain. In 2011 Marcus was the first player to reach 1,000 runs in the Championship. In 2012 he returned from a long injury lay-off to score his 50th First Class century and now ranks third in the list of century makers for the county with 44 to his name. 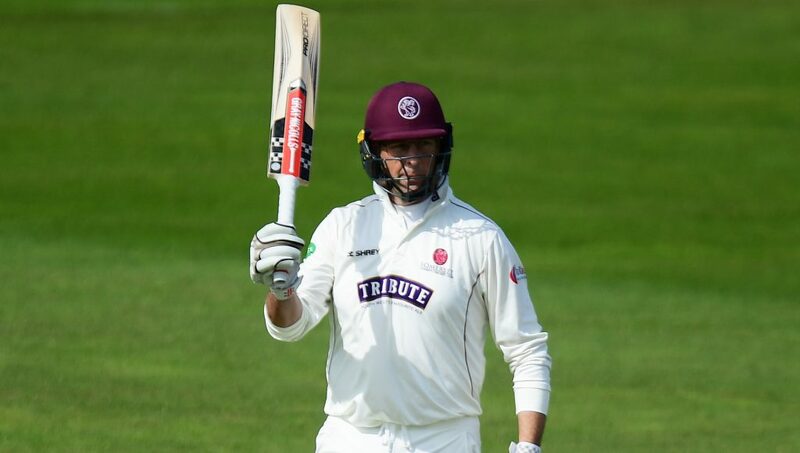 Marcus enjoyed a hugely successful 2016, scoring five centuries which brings his total to 49 for Somerset – level with Harold Gimblett’s record for the county. Marcus also claimed 34 catches in 2016 taking his total to 398, a new Somerset record for an outfielder. 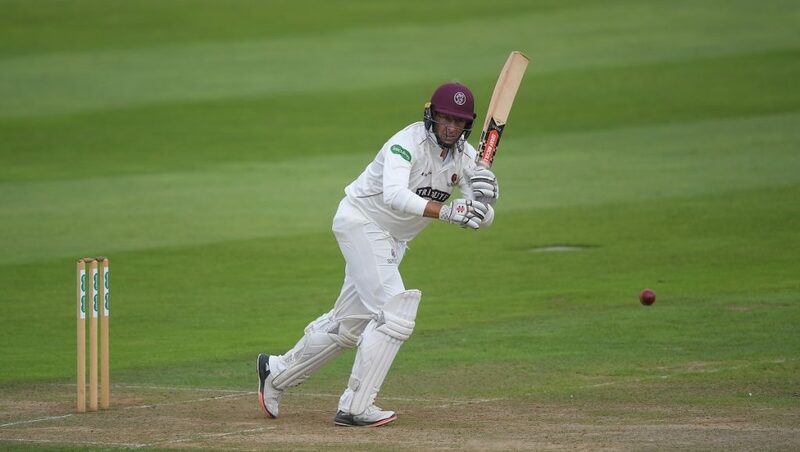 In 2017 Marcus scored two further centuries setting a new record for the number of first class centuries for the county. 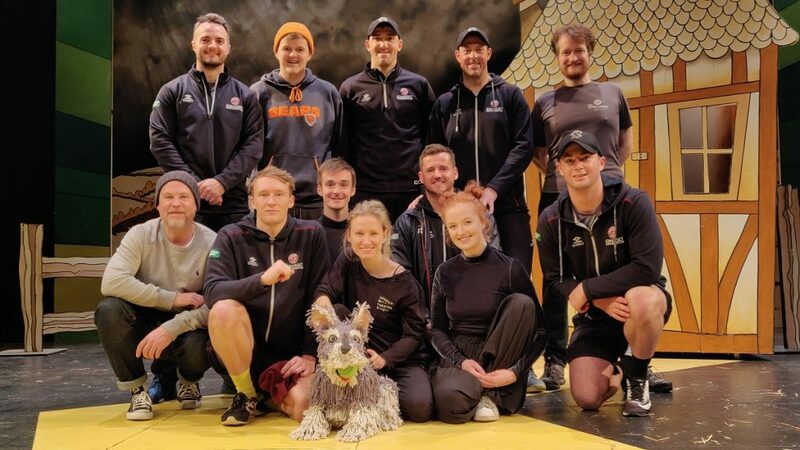 Marcus missed part of the 2018 season with a foot injury that was sustained whilst scoring a century against Lancashire at Old Trafford. 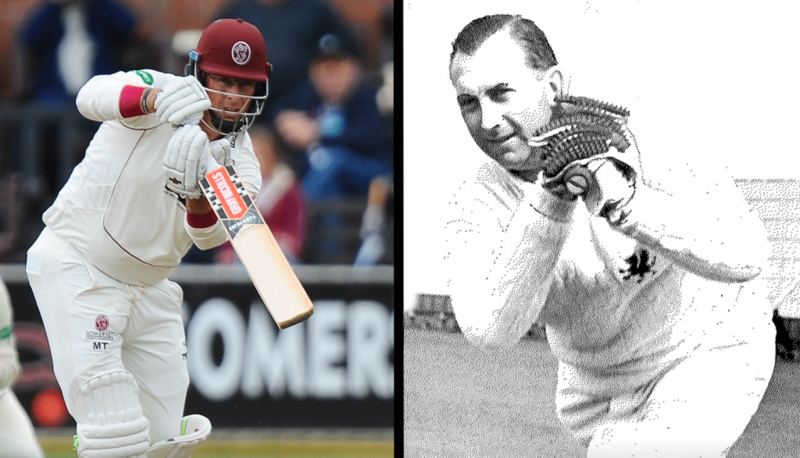 Harold Gimblett v Marcus Trescothick - Head to Head. 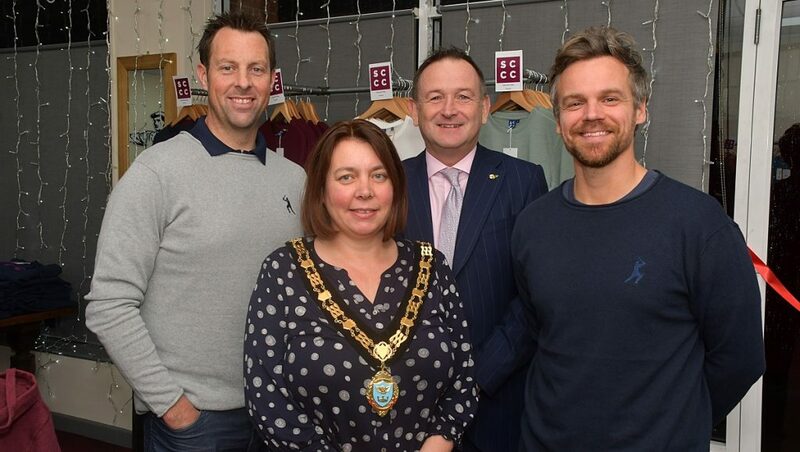 New SCCC Shop now open!